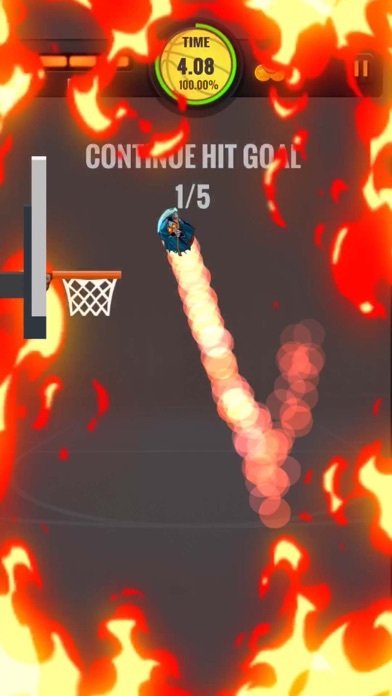 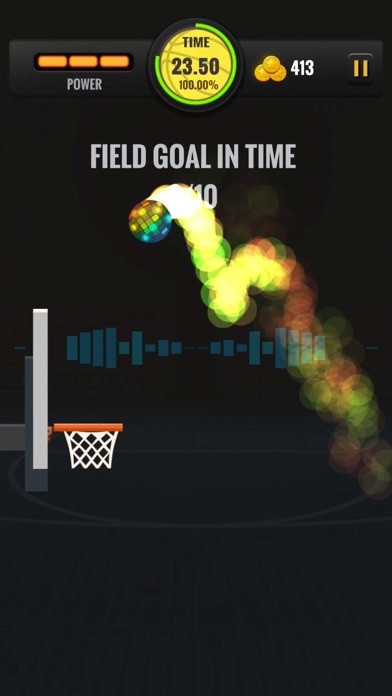 Hoop Hit is a unique immersive basketball game that anybody can enjoy! 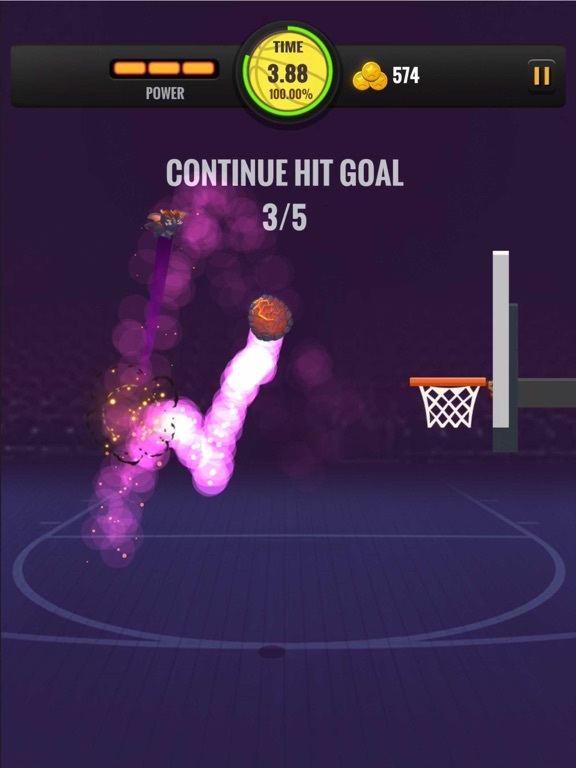 Shoot the hoops, unlock new balls, conquer all game modes，prove you are the next basketball star! 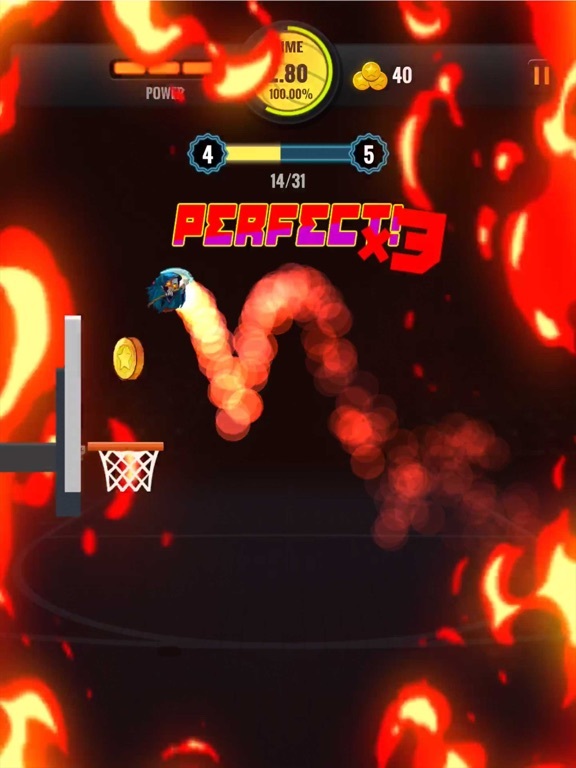 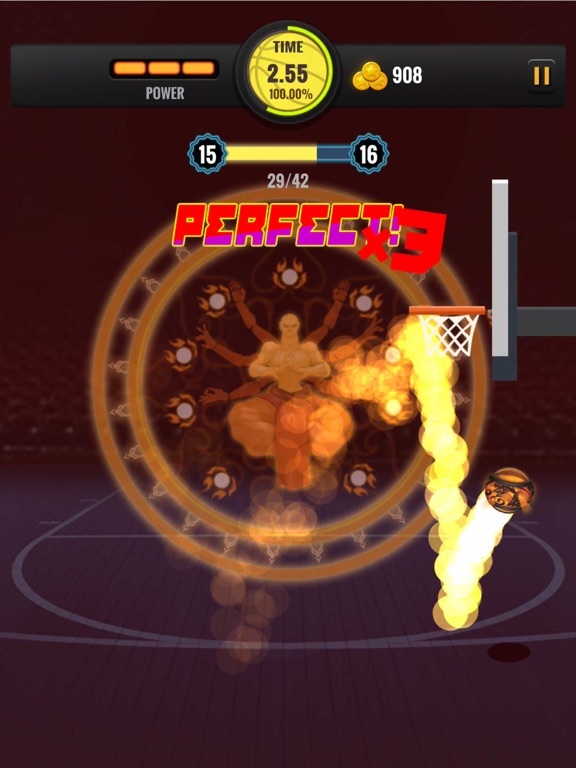 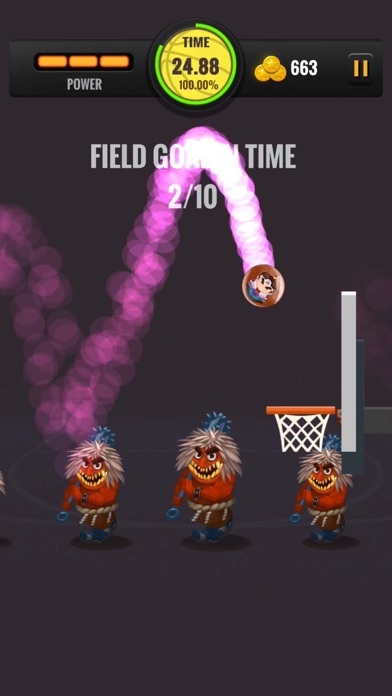 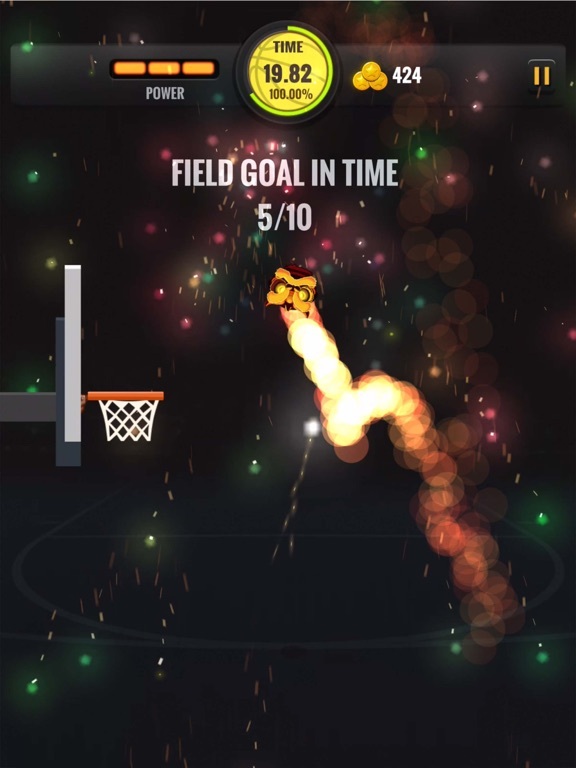 With simple&fast gameplay, Hoop Hit offers endless competitive basketball fun! 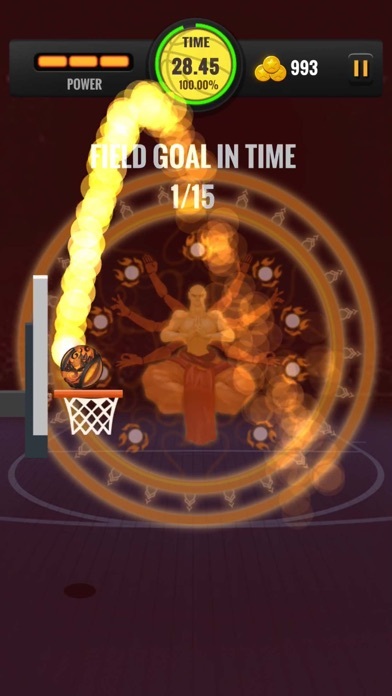 - More than 20 new awesome skins to unlock with achievements! 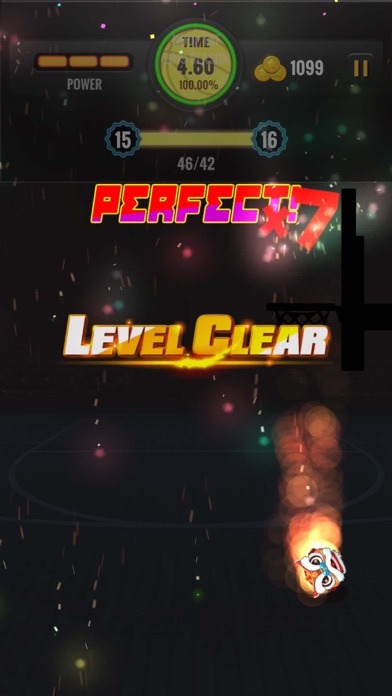 This is a free game for basketball shot. 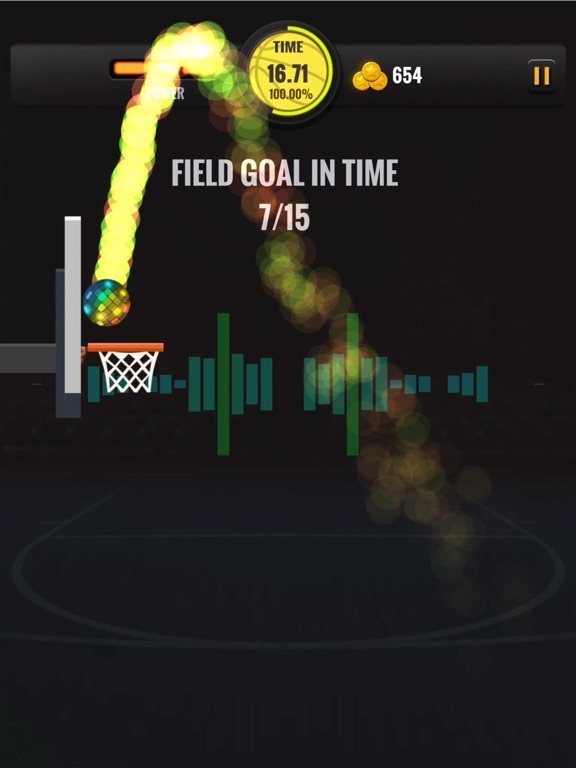 There are many balls to choose from.